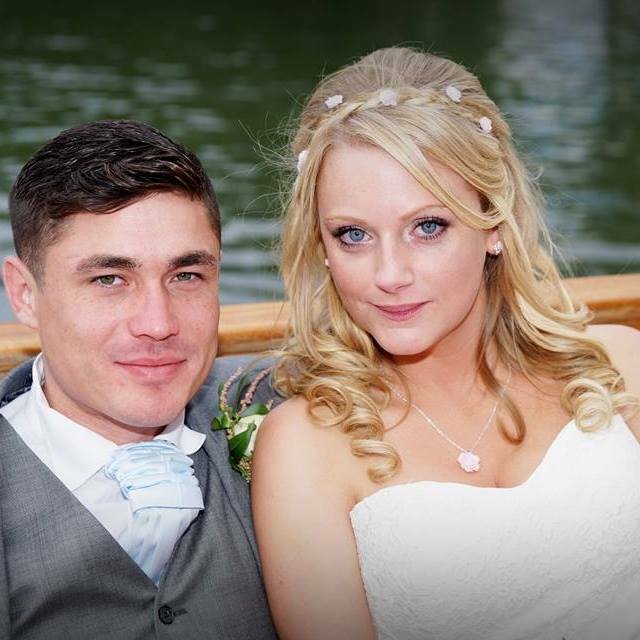 Our wedding video packages start from £400. 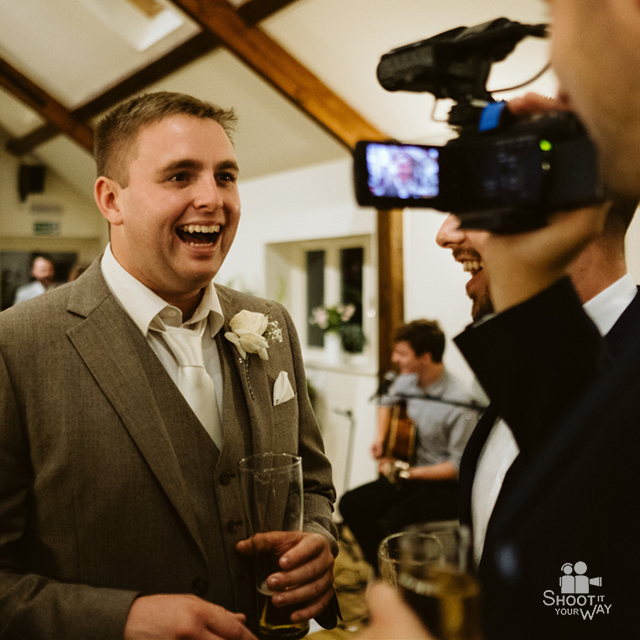 The package prices include all the equipment, editing, DVD's, delivery, insurance etc.. Extras include an online wedding trailer and all the edited and unedited footage on a portable hard drive. Details of this can be found here and can be purchased individually or as part of our Deluxe Package which SAVES £100! To make a booking, simply go to our bookings page. When you go to pay you will be asked for a small deposit. Simply follow the online booking process, where you will be required to complete our booking form and make a small deposit in the form of a paypal payment. This will secure the date with the remaining amount being due 4 weeks before the wedding. You do not need a PayPal account to make a PayPal payment. When will the camera arrive ? We will dispatch all our cameras to arrive two days before the big day. 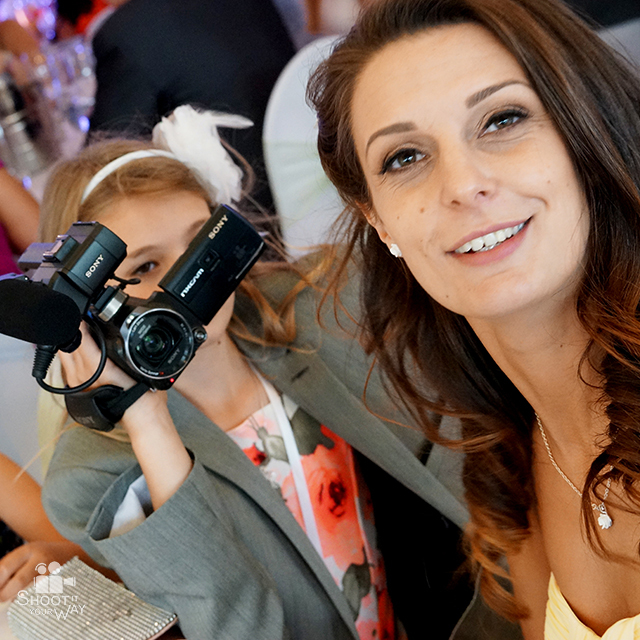 This will give you plenty of time to get to grips with the cameras and capture some of the pre-wedding fun! How are they sent ? The video cameras will be sent by our courier company using a 'Next Day' delivery service so they arrive on time. 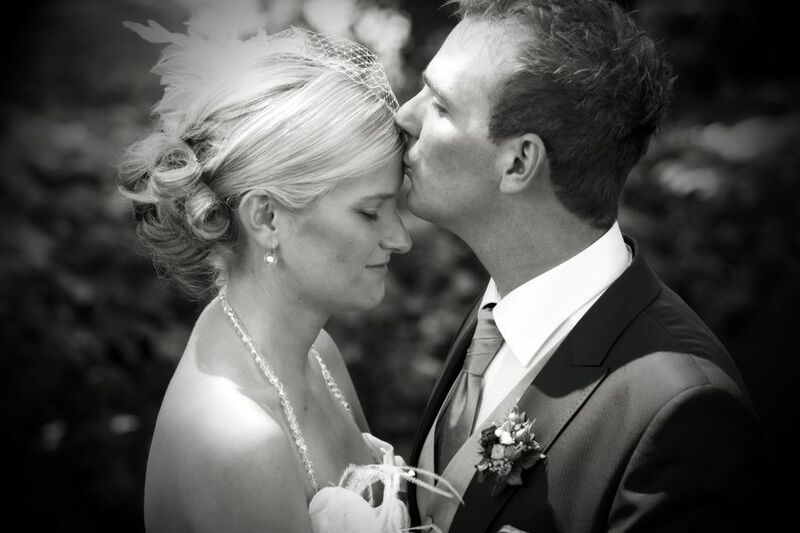 We will arrange a time and delivery address with you prior to this day so someone will be in to receive the delivery. How long do we have the equipment for ? The hire period runs for 5 days inclusive of the days in which the equipment is delivered and collected by our courier company. How do I send the cameras back ? The same courier company will pick up the video camera equipment at a time and place agreed prior to the hire period. Simple answer.. Yes - If my Aunt Belinda can do it, anyone can! 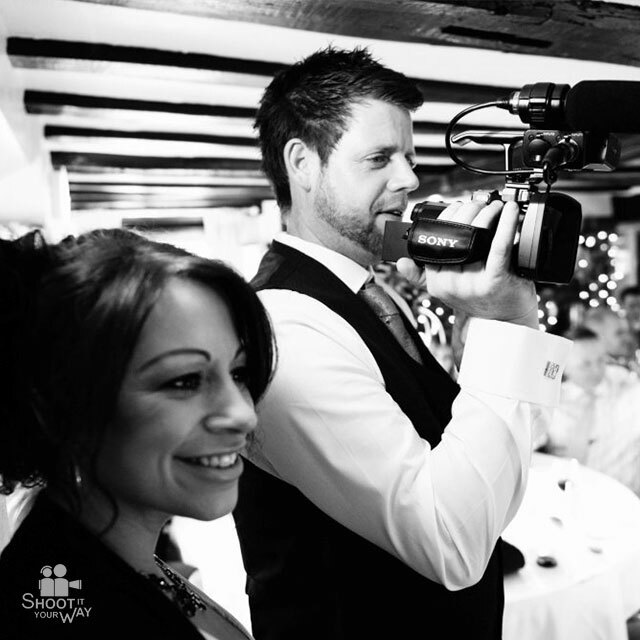 To make things as easy as possible we've selected some cracking video cameras from Sony which are ideal for weddings. Although they come from their professional range, all you need to do to use them is simply open out the screen and press record. 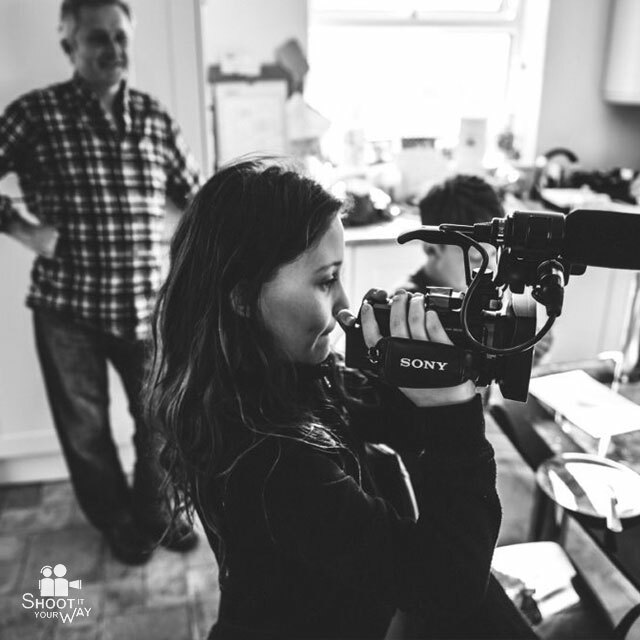 They are compact, lightweight and we pre-set all the settings to automatic, meaning all you have to worry about is where to point the camera! How will my friends and family know what to film? Helpful tips and instructions for what to film are included in our online tutorials. 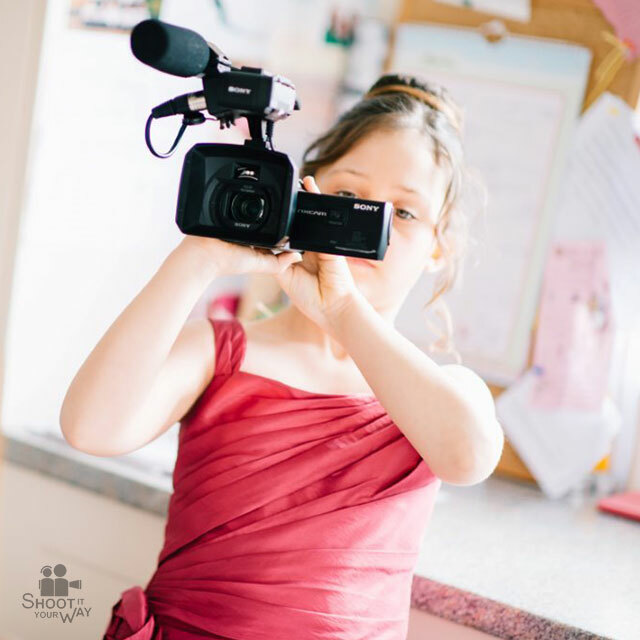 They are short, fun video clips that not only tell you how to use the camera but also provide you with some helpful tips about creating some fun and interesting footage.The tutorials are located in our client login area which are accessible once you've confirmed your booking. Do we need to change tapes or memory cards? You don't even have to worry about that. With the cameras whopping 96GB of internal memory you'll have ample space to record the whole wedding experience. This equates to over 8 hours recording time on each camera! What if there is a problem on the day ? Its unlikely but if you have any problems on the day or before, you can call our team who are always ready to offer support and advice. 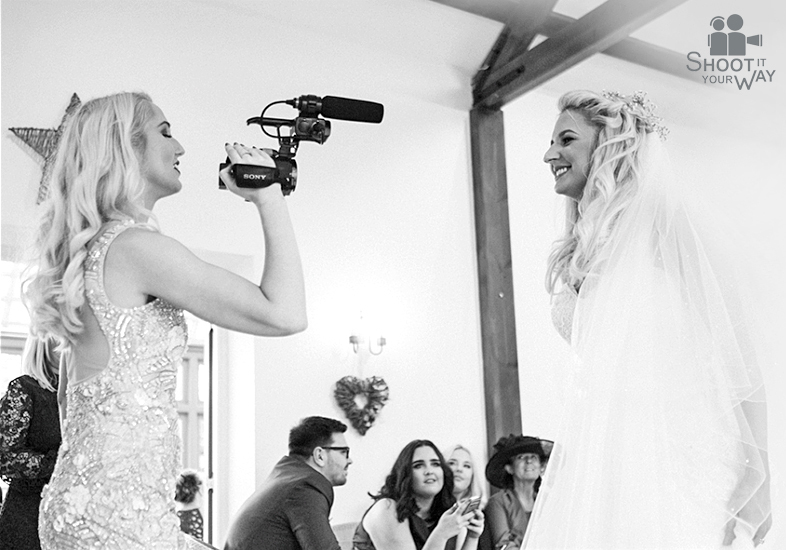 The video cameras will be delivered two days prior to the wedding so this should give your filmers enough time to familiarise themselves with the camera and practice some of the tips suggested in our online tutorials. All our cameras are checked before dispatch to ensure that they are in full working order, fully charged and ready to go. What if the camera gets damaged ? Accidents can happen, so to give you piece of mind we have worked together with a leading film insurance specialist and put together a comprehensive policy that covers all the equipment whilst on hire. In the unlikely event that something goes missing or gets damaged, you would be responsible for the costs up to a maximum of £250. Any claims or costs over this amount will be covered by the insurance policy. Can we pick the music ? The simple answer is YES! This is a wedding video that is unique and personal to you so we ask you to give us 10 of your most favourite songs that we can use in your finished DVD. How do you edit the footage ? 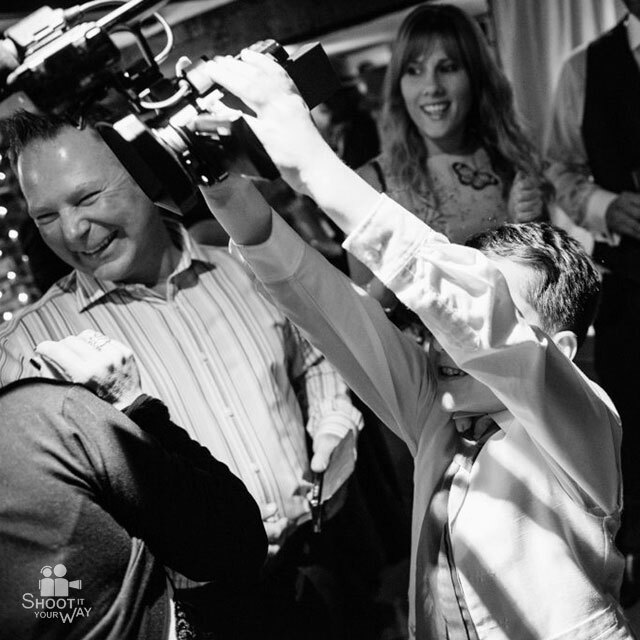 Our editors use all their creative talents to bring together all the emotion, beauty, fun and laughter from your wedding and showcase it in a video that you'll want to watch again and again. The music you choose helps to bring to life the different moods experienced throughout the various stages of the day so we suggest you have a mixture of slow, upbeat, fun & romantic songs present in your 'Top Ten' music submission. When do I receive the DVD ? How long is the DVD & what will be on it? The DVD will be between an hour to one and a half hours long and will be split into three chapters; the 'Wedding Ceremony', the 'Speeches' and the 'Wedding Highlights'. 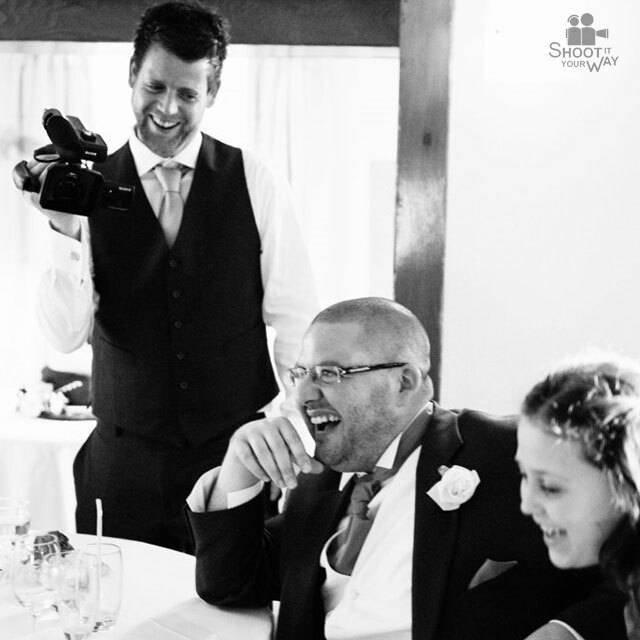 The highlights chapter is approximately 30 minutes long and is a professionally edited compilation of all the best bits from your wedding. 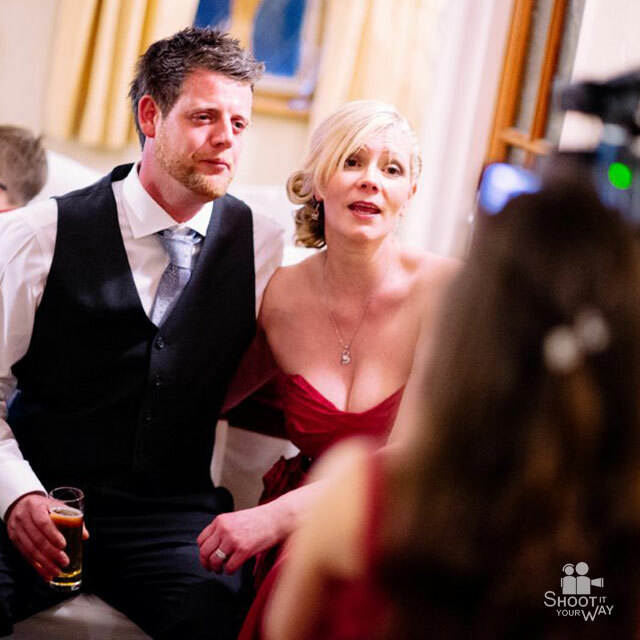 From the initial build-up, right through to the party at the end of the day, the highlights will include all the best bits from your wedding experience. Will I be able to watch it online? We post a highlights video onto our website which you will be able to view by logging into the client area. You can also share this with friends and family members via social media sites such as Facebook. Fun camera and features including a built in light and projector ! Your choice of music to include your favourite songs in your DVD.